The Securities and Exchange Commission (SEC) on Thursday shot down the Winklevoss brothers’ bid to bring the first bitcoin ETF to a regulated U.S. exchange, dashing the hopes of many investors that the agency was warming to this nascent asset class. Notably, though, that ruling was not only controversial among cryptocurrency enthusiasts but also within the SEC itself. Writing in a formal dissent published on the agency’s website, SEC Commissioner Hester M. Peirce argued that officials not only erred in denying the Winklevoss ETF but also exceeded the limited scope of the agency’s role in regulating securities markets. Specifically, she alleged that the agency allowed the state of the underlying bitcoin spot markets to carry too much weight in how it ruled on the Winklevoss Bitcoin Trust. 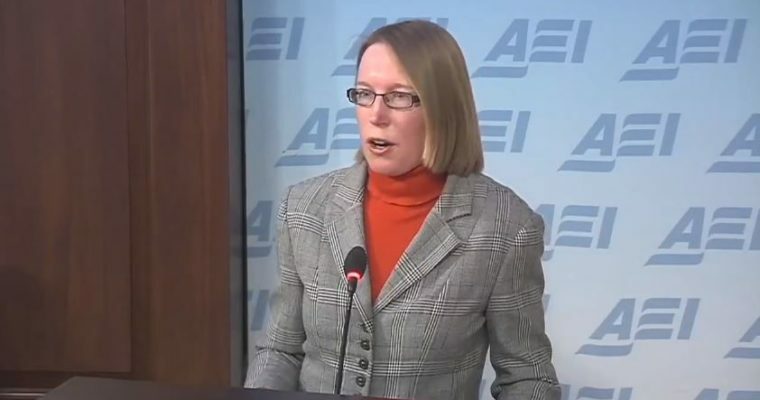 Peirce, a Trump administration appointee who took office in Jan. 2018, criticized the agency for engaging in “merit regulation.” The jury may still be out on whether cryptocurrency will prove to be long-term viable, she said, but it is not the SEC’s job to attempt to peer into the future and divine whether the bitcoin experiment ultimately succeeds or fails.